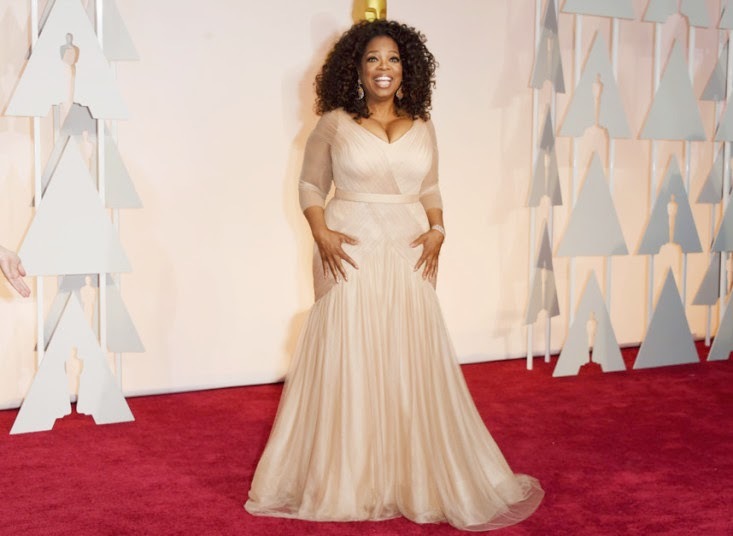 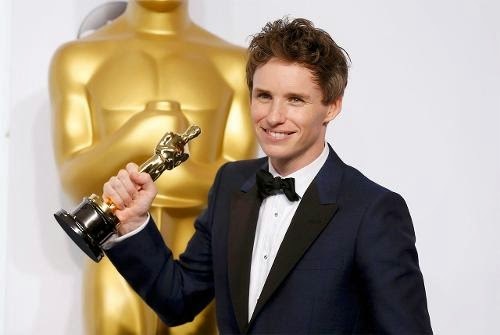 Oscars are the most awaited and esteemed award around the globe. 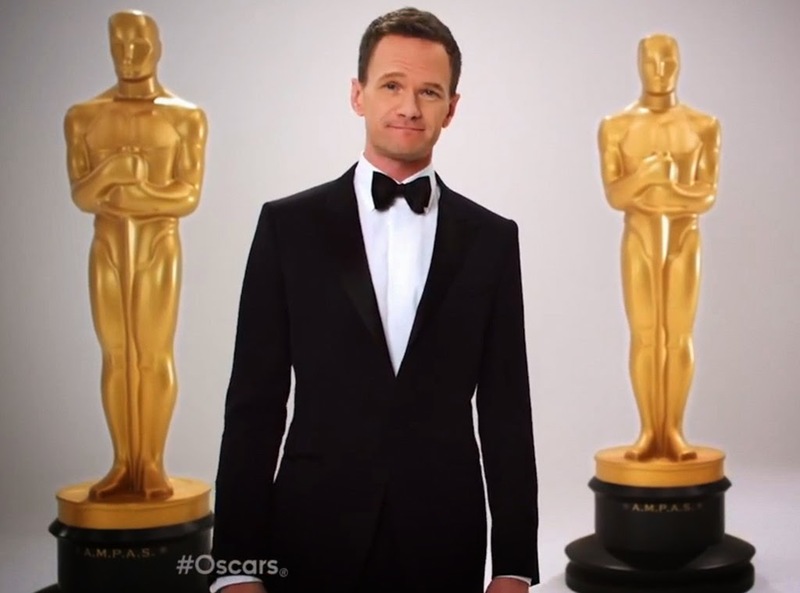 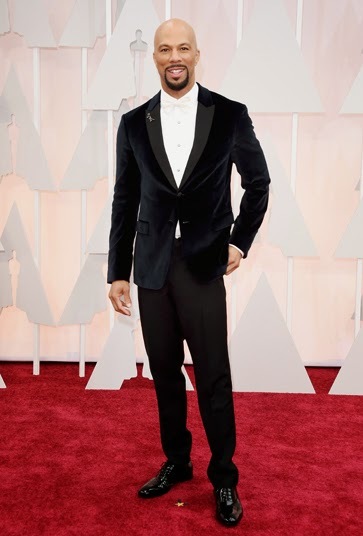 Recently 87th Academy Awards took place in Los Angeles, hosted by Neil Patrick Harris. 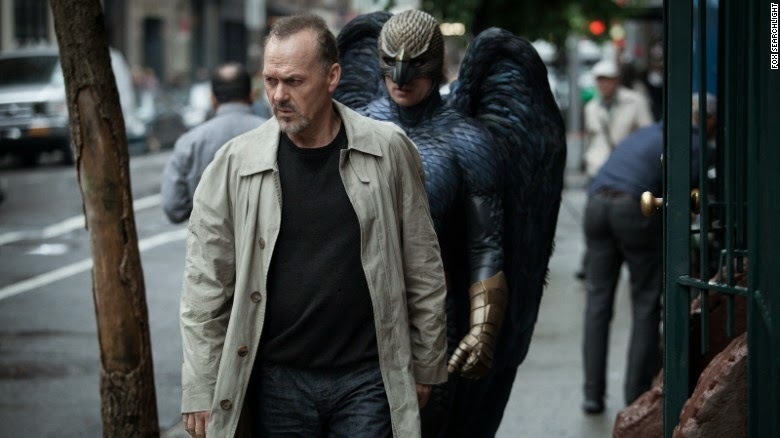 Birdman triumphed against Boyhood in the big battle of last night's Oscars, with Eddie Redmayne and Julianne Moore winning the Best Actor and Actress gongs. 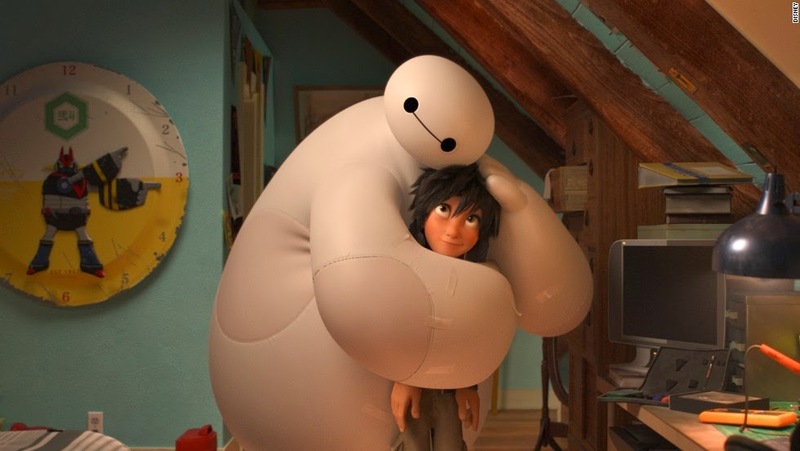 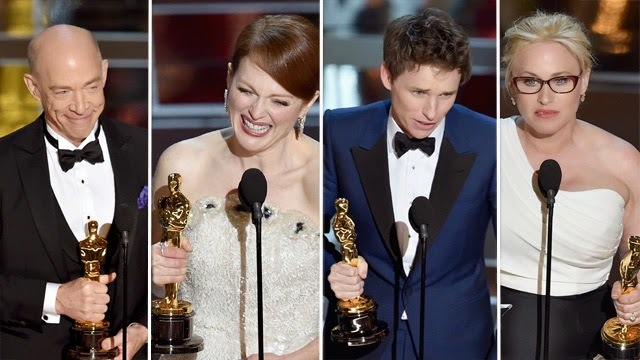 The complete list of Oscar winners is here if you missed them.